Storm season has arrived in Brisbane with a vengeance. The recent super storm has cost insurance companies $109 million and counting. RACQ and Suncorp have both reported high numbers of car claims were car roofs were crumpled (over 1000) by falling trees. 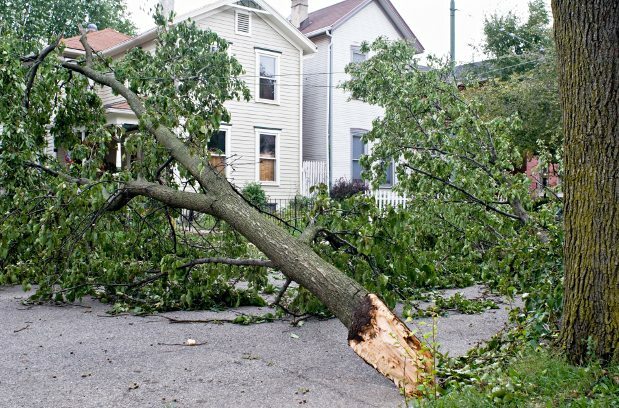 A big part of preparing for storm season is ensuring the trees around your home are healthy and sturdy. Unsure what to look for? If you have trees precariously close to power lines or look as though they wouldn’t survive a strong storm: you should call Arbor Operations. 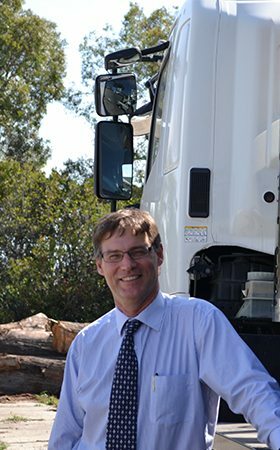 If you are unsure whether your trees are fine or not, give Arbor Operations a call. 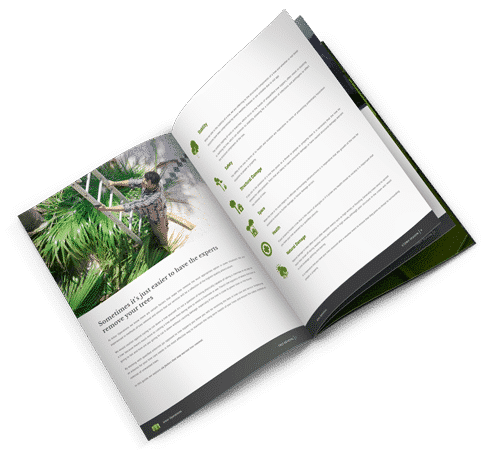 We can assess the structural health of your trees and advise you on what course of action—if any—needs to be taken with the trees around your home. Tree lopping is not a long-term solution. When trees are lopped there’s no consideration for the structural health of the tree. Which can mean, in the long term that it can be more expensive because, if a tree isn’t pruned properly it can become more susceptible to disease, including decay and die. If the tree dies it will need to be removed. 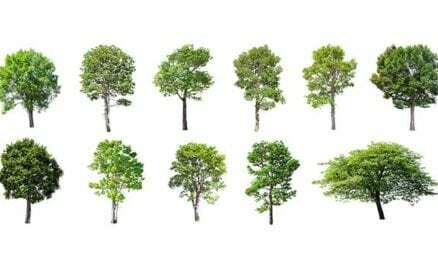 The other option you have is to have the tree pruned by an arborist—this will help to keep the tree healthy for longer. Sometimes storms hit harder than predicted. And no one can accurately predict the size of hail. So if you’ve been caught unawares by a flash storm and need help, Arbor Operations have a quick response team on hand to help. Our quick response team is equipped with industry-leading equipment to deal with any tree-related problem. Our team are efficient and always delivering the best service anytime, anywhere, any day. 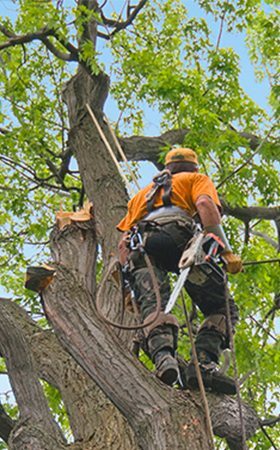 When you hire an arborist you can rest assured your trees will not only look good, there will also be no unnecessary damage to your trees as a result of our work. We also clean up after ourselves. This may seem a strange statement, but have you ever hired a company that charges additionally for clean-up? Not us. We like to leave the place as clean as it was when we arrived—because we believe that’s just good customer service. 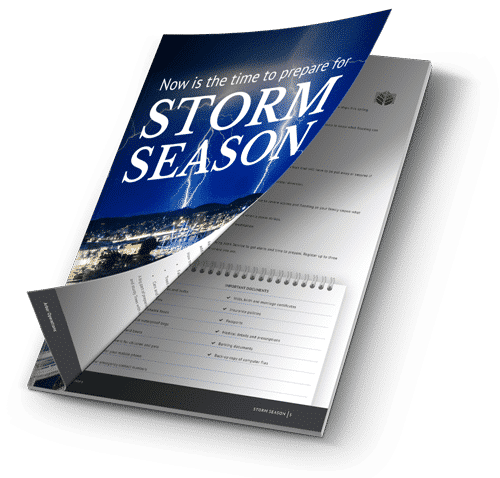 If you would like to know more about how to prepare for storm season, or about how our quick response team can help you, please contact us.